French has long been the mother tongue of diplomacy, art, history and culture. 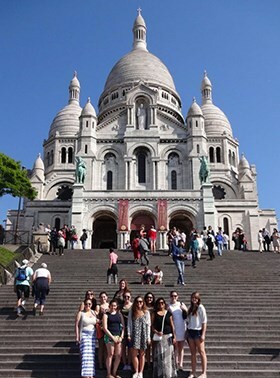 Spoken worldwide, the study of French opens doors to travel, graduate study and career opportunities as diverse as medical research, museum curation and the intelligence services. 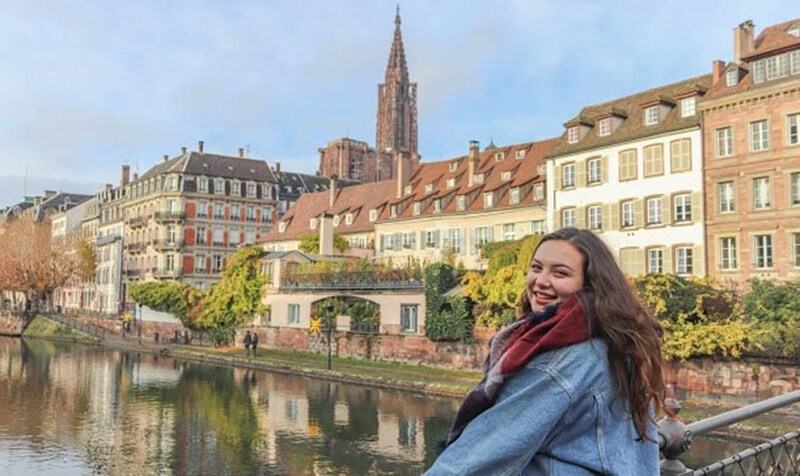 International travel, independent research and internship opportunities offer you the chance to gain extraordinary real-world experiences while developing your French language skills. 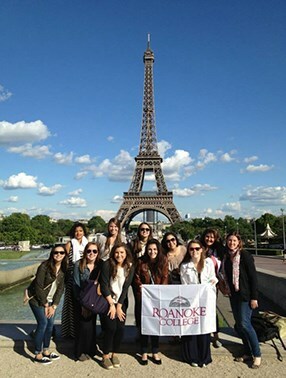 Roanoke's special relationships with universities across the globe give you access to outstanding study abroad experiences throughout France, Morocco and Switzerland. 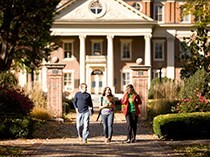 French students frequently pursue careers in international relations, business, healthcare, education, social services, criminal justice and political science. 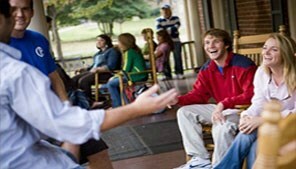 We offer both a major and a minor in French. 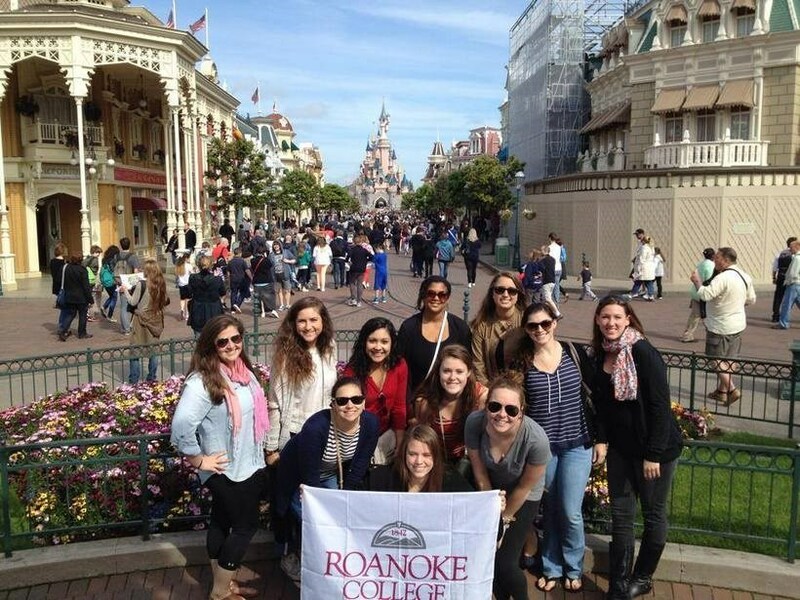 Emily Crane had the opportunity to study abroad with the Roanoke-Saint-Lô Sister Cities exchange program. 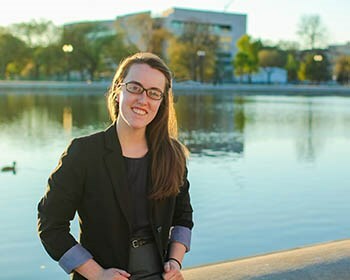 "Speaking French on the street, at school, and with my host family gave so much context to what I'd learned in the classroom at Roanoke," said Crane. 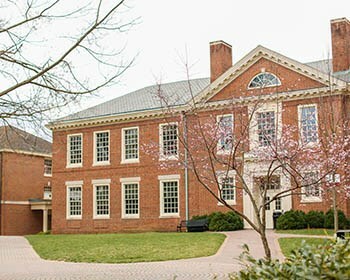 In addition to taking classes, Crane had an internship as an English teaching assistant at a K-12 school, where every hour she would move to a different class of students. 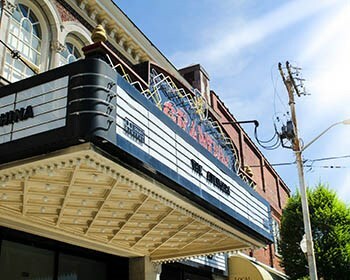 "In addition to French skills, I also developed personally in a way that I don't think I would have through a summer at home," said Crane. 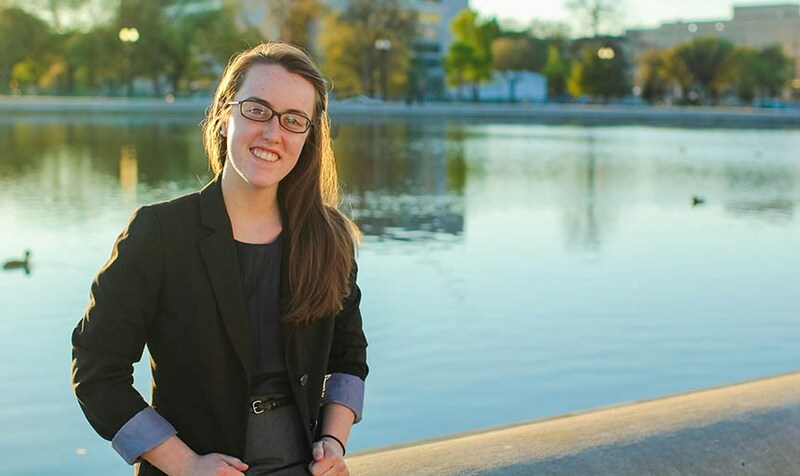 Emily Crane had the opportunity to study abroad with the Roanoke-Saint-Lô Sister Cities exchange program. The Modern Language Department holds this event to inform students about the various language clubs on campus, as well as the opportunities of majoring or minoring in a foreign language. Open to all! 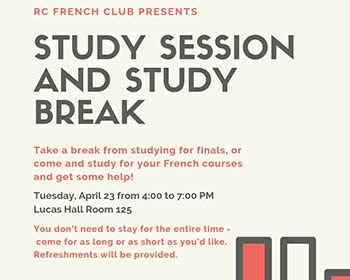 Join the French Club for a study session or a study break - whichever suits your needs!